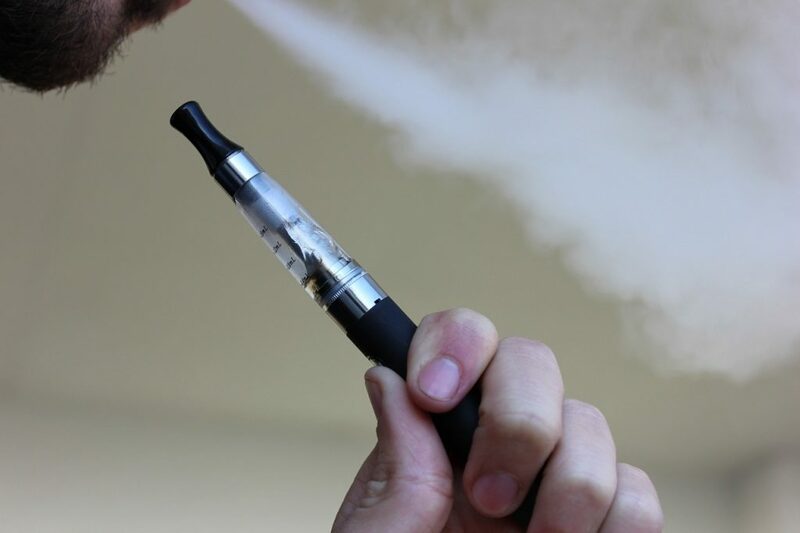 Some attorneys in Texas are looking to sue the manufacturers of batteries used in e-cigarettes. Several Texans, including a Tarrant County man, have been badly injured or killed after their e-cigarettes exploded. They say the high-powered batteries are meant to be used in power tools, not smaller e-cigarettes.